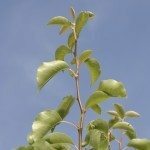 Is butterfly bush an invasive species? The answer is an unqualified yes, but some gardeners either are not aware of this or else plant it anyway for its ornamental attributes. Read on for more information about controlling invasive butterfly bushes as well as information about non-invasive butterfly bushes. Is Butterfly Bush an Invasive Species? There are pros and cons to growing butterfly bushes in the landscape. The pros: butterflies love the long panicles of bright flowers on the butterfly bush and the shrubs are very easy to grow. 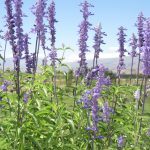 The cons: butterfly bush readily escapes cultivation and invades natural areas, crowding out native plants; what’s more, butterfly bush control is time-consuming and perhaps impossible in some cases. An invasive species is usually an exotic plant introduced from another country as an ornamental. Invasive plants spread quickly in nature, invading wild regions and taking over growing space from native plants. 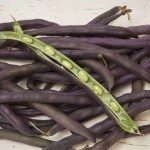 Usually these are easy-maintenance plants that spread rapidly by generous seed production, suckering or cuttings that root readily. The butterfly bush is such a plant, introduced from Asia for its beautiful flowers. 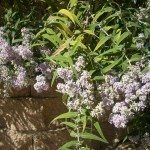 Do butterfly bushes spread? Yes, they do. The wild species Buddleia davidii spreads rapidly, invading riverbanks, reforested areas and open fields. It forms thick, shrubby thickets that preclude the development of other native species such as willow. Butterfly bush is considered invasive in many states, as well as England and New Zealand. Some states, like Oregon, have even banned sales of the plant. Butterfly bush control is very difficult. 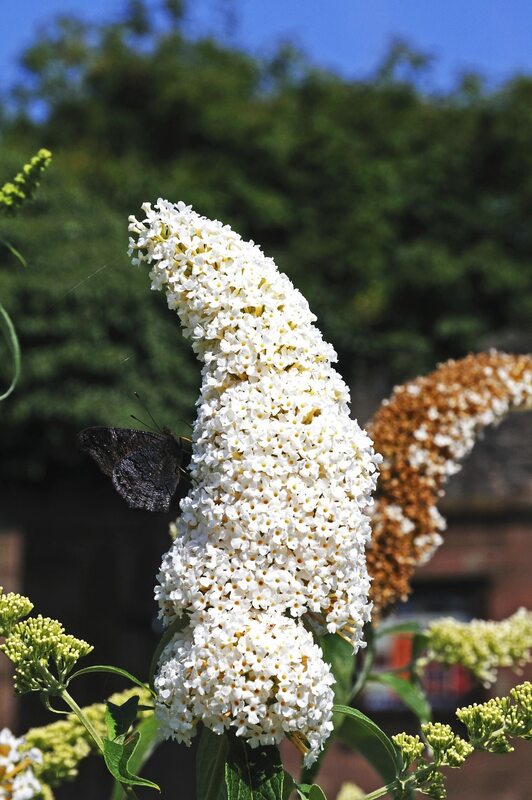 Although some gardeners argue that the shrub should be planted for the butterflies, anyone who has seen clogged rivers and overgrown fields of Buddleia realizes that controlling invasive butterfly bushes must be a top priority. 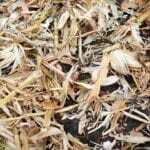 Scientists and conservationists say that one potential way to begin controlling invasive butterfly bushes in your garden is to deadhead the flowers, one by one, before they release seeds. However, since these shrubs produce many, many blooms, this might prove a full-time job for a gardener. Growers are coming to our rescue, however. They have developed sterile butterfly bushes that are currently available in commerce. Even the state of Oregon has amended its ban to allow the sterile, non-invasive species to be sold. Look for the trademarked series Buddleia Lo & Behold and Buddleia Flutterby Grande.